Rich, smokey and molasses sweet. 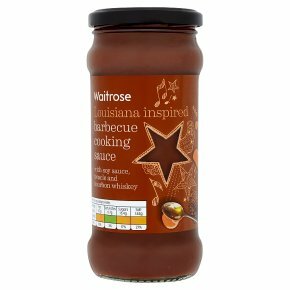 Molasses style BBQ sauce with a hint of warming smoked paprika, bourbon and chipotle chilli. Ideal for smoking up saucy chicken dishes.